This is a book about an asylum seeker and a British family who try and help her. 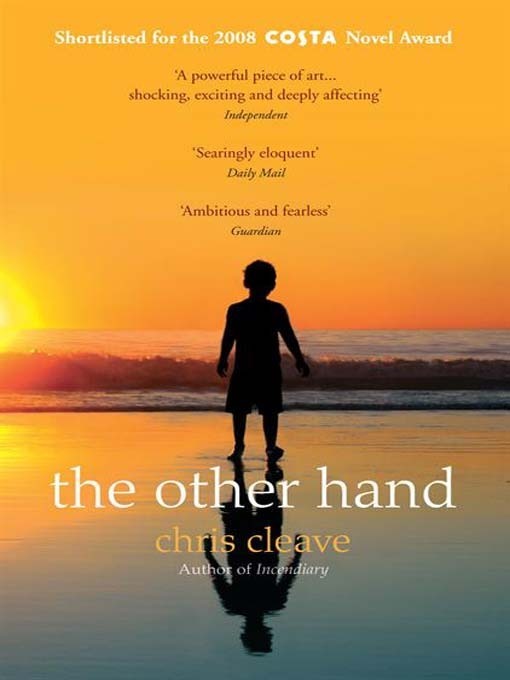 A superb novel which highlights some of the problems with the asylum system in the UK, whether it’s possible to help people fleeing violence and the nature of compassion. Note: the book is called ‘Little Bee’ in America – the name of the main character. Great for church groups who are involved in supporting seekers of sanctuary. To read my review of this book click here.